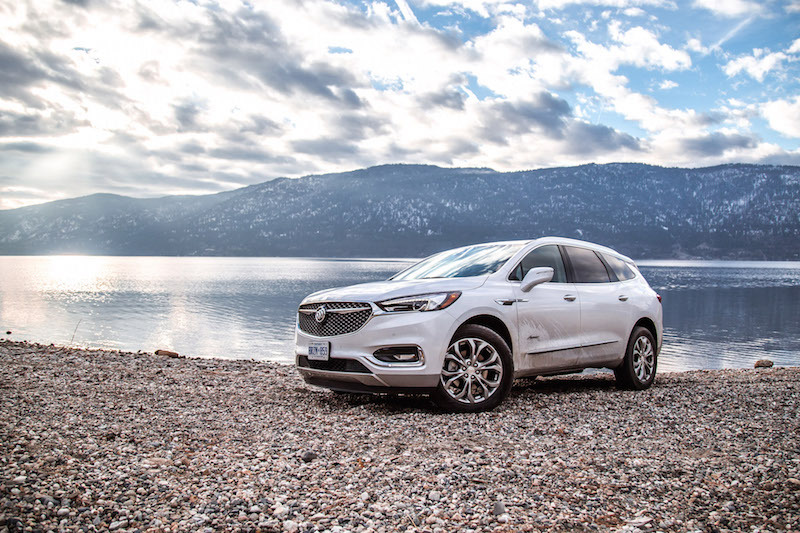 VERNON, British Columbia - Debuting back in 2007, the first-generation Buick Enclave was a grand and bubbly three-row seven-passenger SUV that delivered a quality interior with top-grade comfort and cabin insulation, and Buick didn’t dare give it a big refresh until this year. Why? Well one look at the sales chart will tell you everything. 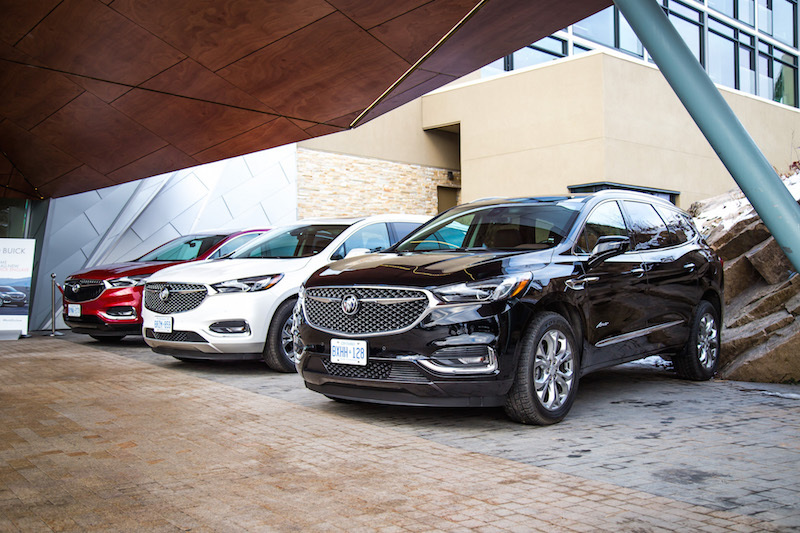 Sales of the Enclave shot through the roof during the crossover boom (though the number one selling Buick is still the smaller Encore), and continue to rise year after year despite essentially being a ten-year old vehicle. 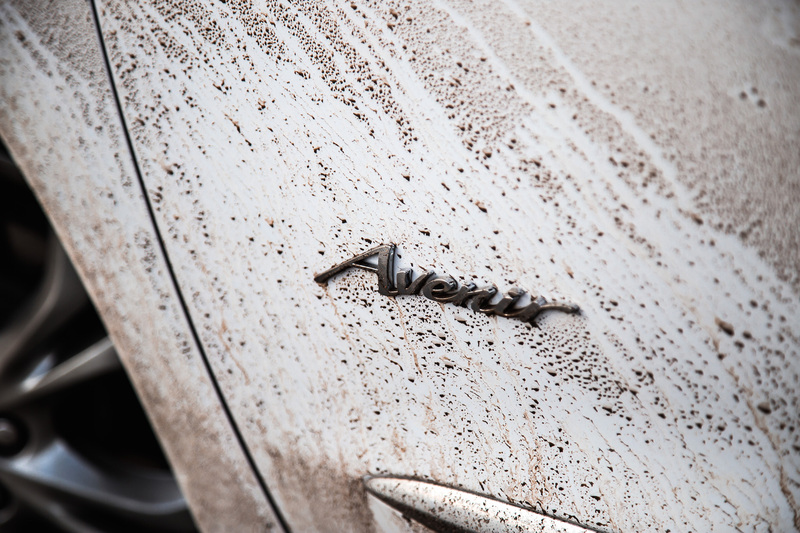 The Enclave was too important of a product to risk any radical changes. 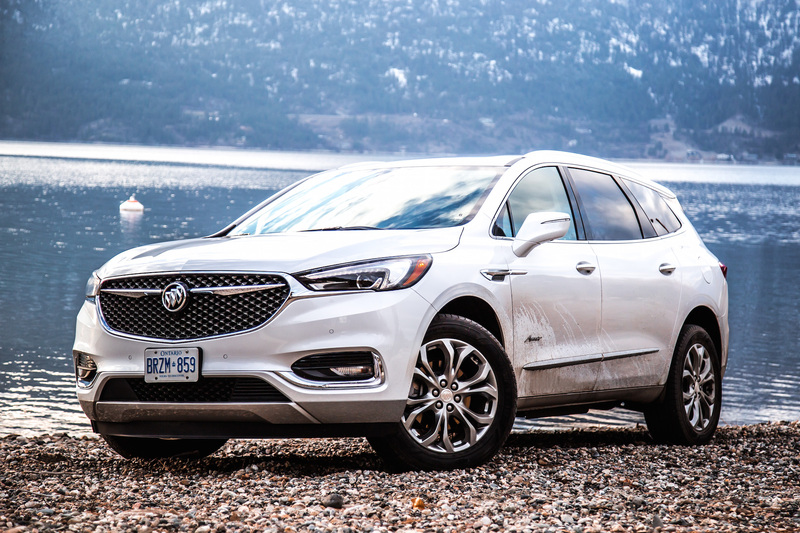 It’s been long overdue but the archaic Buick Enclave finally receives a much-needed revision for 2018. 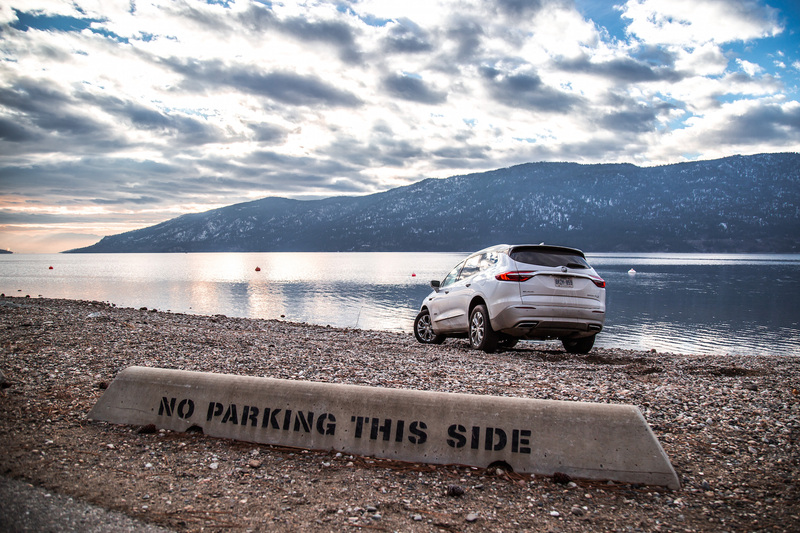 Utilizing a new architecture that is also shared with the Chevrolet Traverse and GMC Acadia, and along with new sheetmetal and interior materials, the Enclave plays it safe with its client base and doesn't stray too far from the familiar. Here’s a quick rundown: the new Enclave is about 50 mm longer, rides 17 mm lower, has increased its interior volume by 10%, shaved off 163 kg of weight, and now comes with more safety and connectivity features like 4G LTE, Apple CarPlay, and Rear Seat Reminder. The roofline is lower, the windshield angle is sharper, and the wheelbase is longer for extra room in the third row. Buick tells us that every part and panel is completely new and nothing is carried over from the outgoing model. 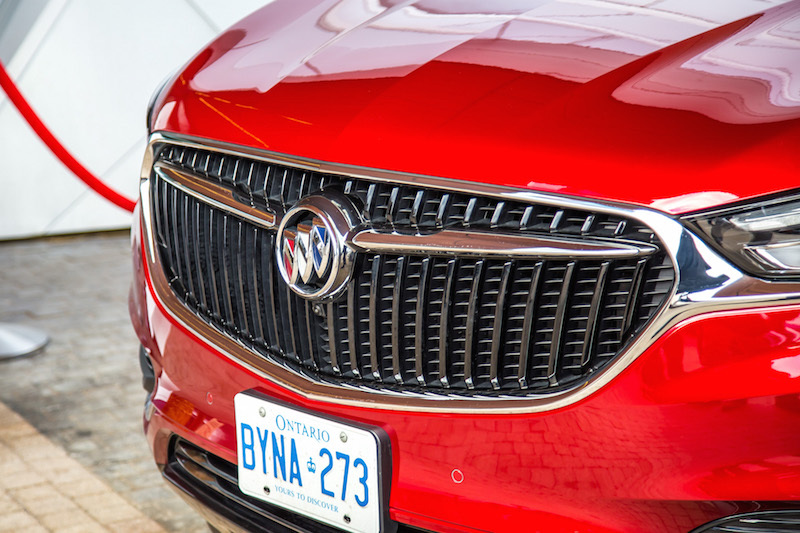 Buick has also debuted their new sub-brand Avenir trim level, which acts like Buick’s variant of GMC’s Denali, sitting at the top of the spectrum and adds on unique aesthetic touches like a winged front grill, two-tone interior, Avenir script on the headrests, door sill, and lower fender panels, wood-trimmed steering wheel, 20-inch wheels, and five exclusive paint colours. Would it be too forthright to call the new Enclave the best looking modern Buick around? 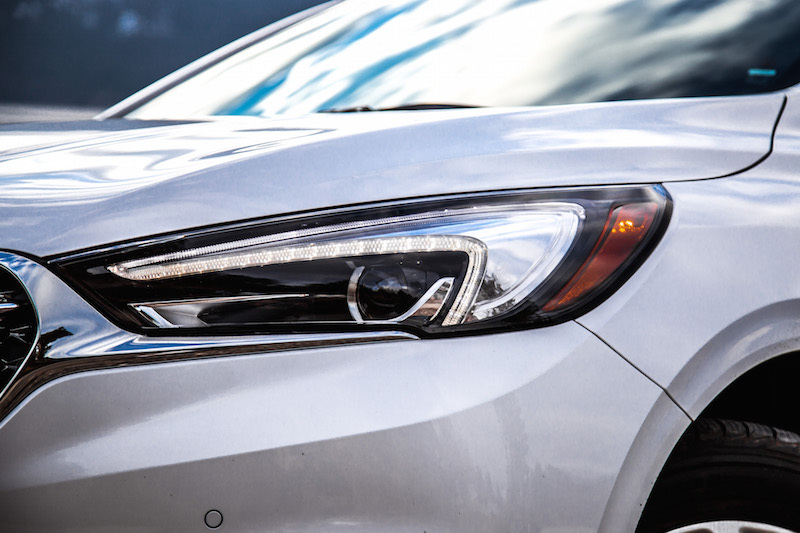 Something about the way that elegant mesh grill with chrome wings sits as the center point of focus, and how the muscular yet lean panels now sit closer and tighter to the skeleton of the body. The new Enclave is much sleeker and certainly not as bulbous or ungainly as before. That 163 kg weight loss program has done the Enclave wonders for aesthetics and aerodynamics. 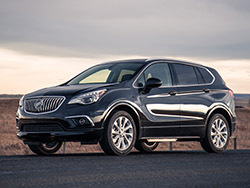 Buicks are known for their deafly quiet cabins and adept skill at insulating an interior, and of course the Enclave goes above and beyond in this field. 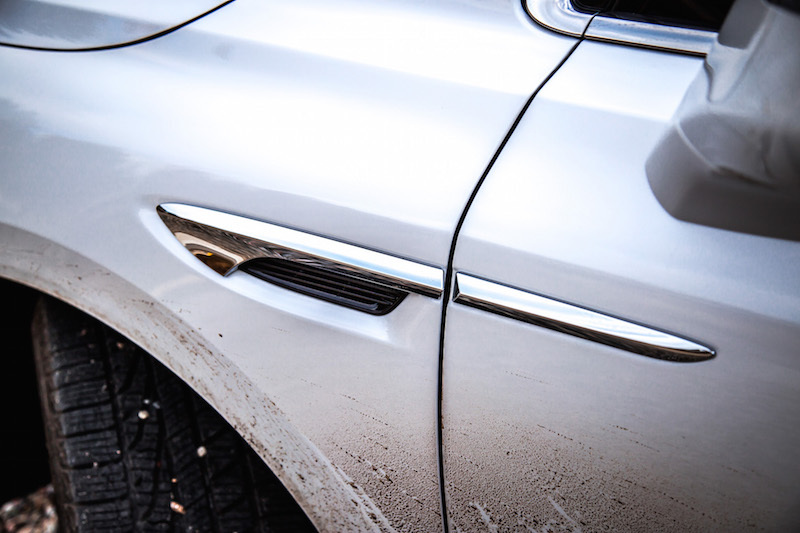 They’ve installed thicker carpet mats, more panel protection to block engine noise from seeping through the firewalls, laminated the glass, added new sealants, and inserted active noise cancellation – pretty much every method of isolating the driver from the outside world is utilized. 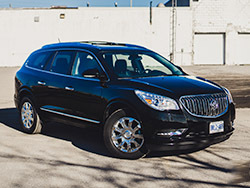 Of course this adds bulk to the Enclave and you can barely even hear the purr of the V6 engine but to me that’s worth every penny. 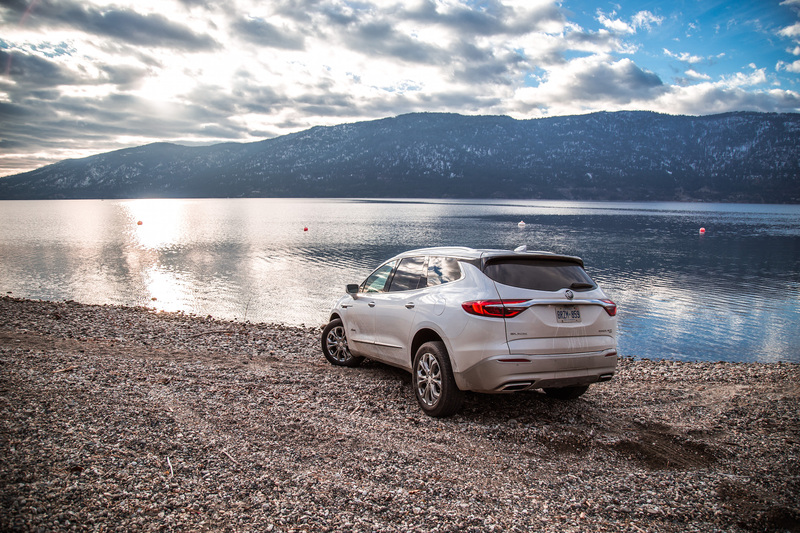 In fact, the interior was so quiet that I could hear my own thoughts, even at triple digit highway speeds and with winter tires equipped. Buick says this level of sound insulation is what really sets it apart from its Chevrolet and GMC cousins. 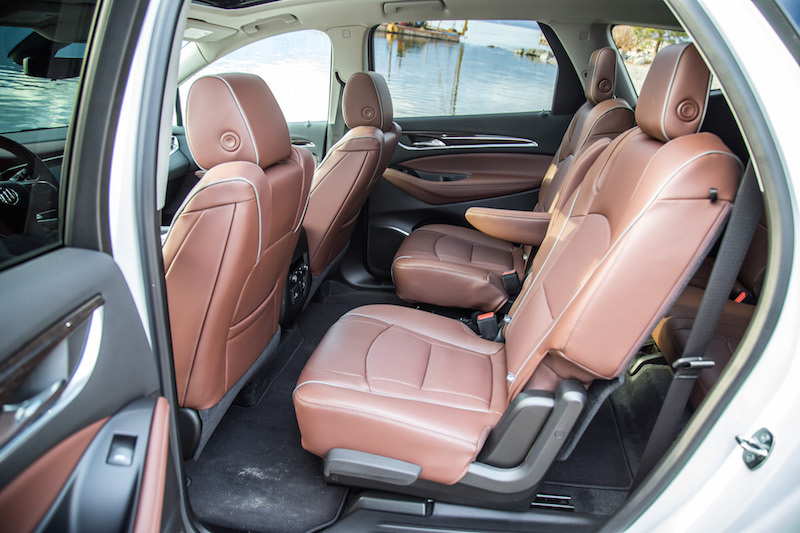 I’m a big fan of this Enclave’s interior packaging and cabin design, more so than the Envision or LaCrosse. 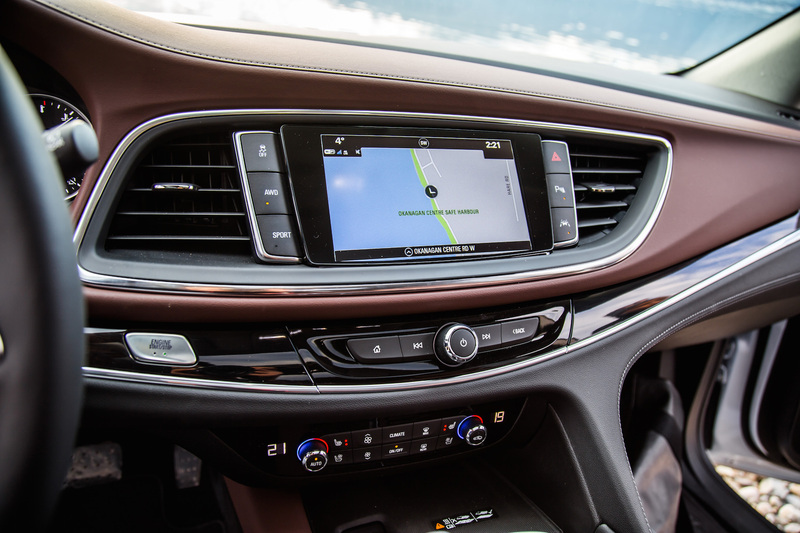 The seats are plush and more comfortable than the ones in the Honda Pilot and Infiniti QX60, but it’s the flowing and wavy dashboard that really gets me – it’s so well done and really accentuates and broadens the width of the dash, kind of like how Mercedes-Benz does it with their E-Class. Though, I wish there was ambient lighting to go along with it to really make those curves pop. 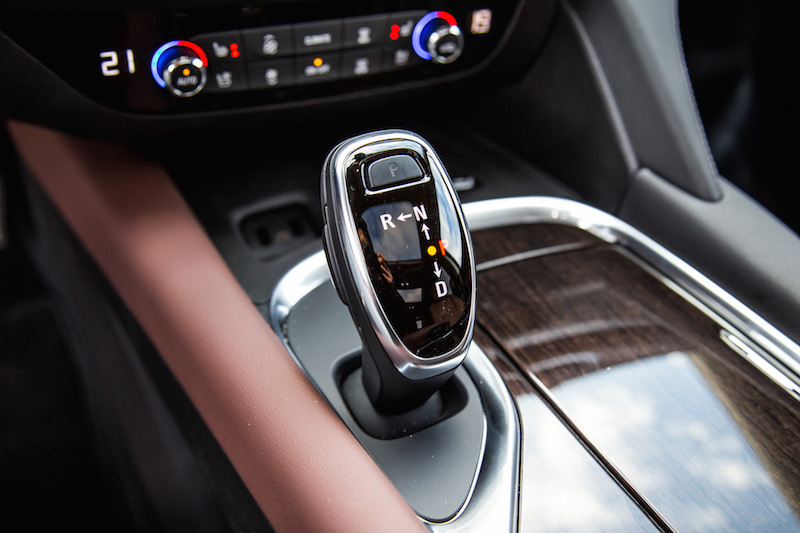 On the Avenir trims, the steering wheel is wrapped in wood on the top section, and though I would have preferred a more elegant design for the wheel to fit in with the new digital gauges and fancy electronic gear shifter, it gets the job done with a multitude of buttons for connectivity and a soft leather grip. 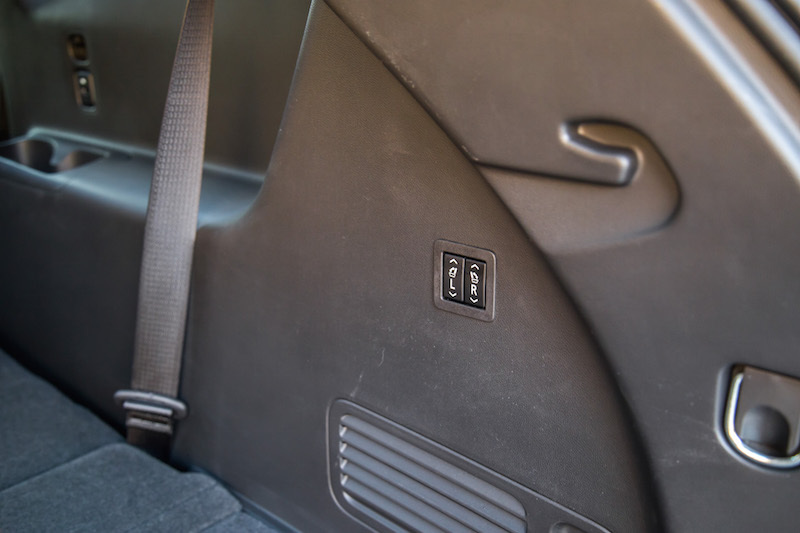 Speaking of which, the gear shifter is now electronically operated, freeing up a wealth of space in the lower center console for purses and small bags, though I’m not sure how far the electronics will fly with the slightly older clientele that this Buick will attract. 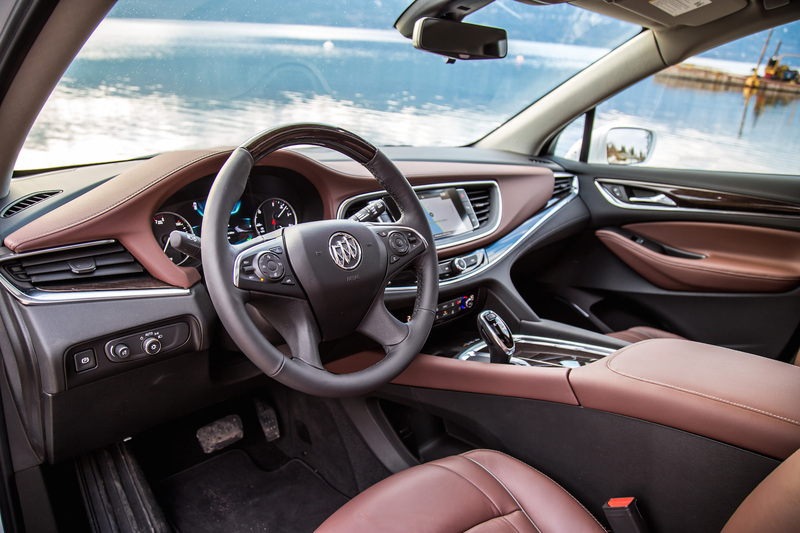 Plastic bits still run around the cabin but you can tell Buick has tried their best to dress it up, like with the glossy silver start button, wood trims, leather dashboard, and soft-touch panels on the high traffic areas. 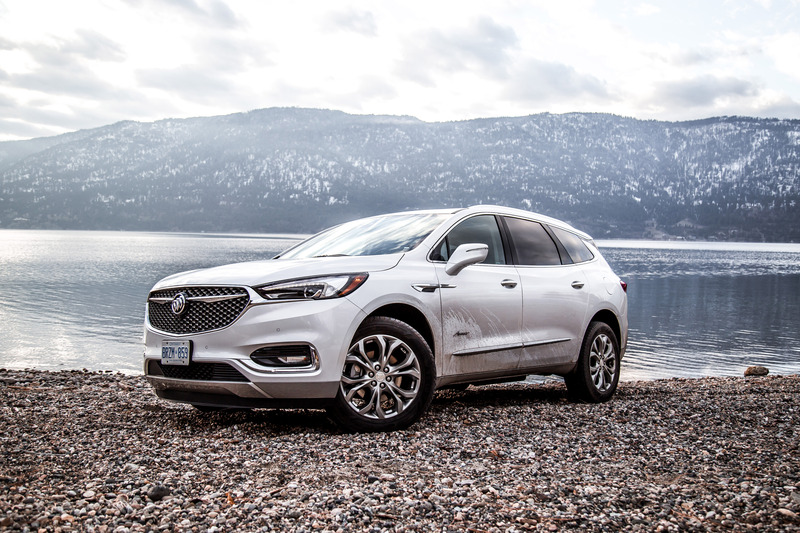 What’s more interesting to me is that the Enclave has lost weight but has also grown in size. 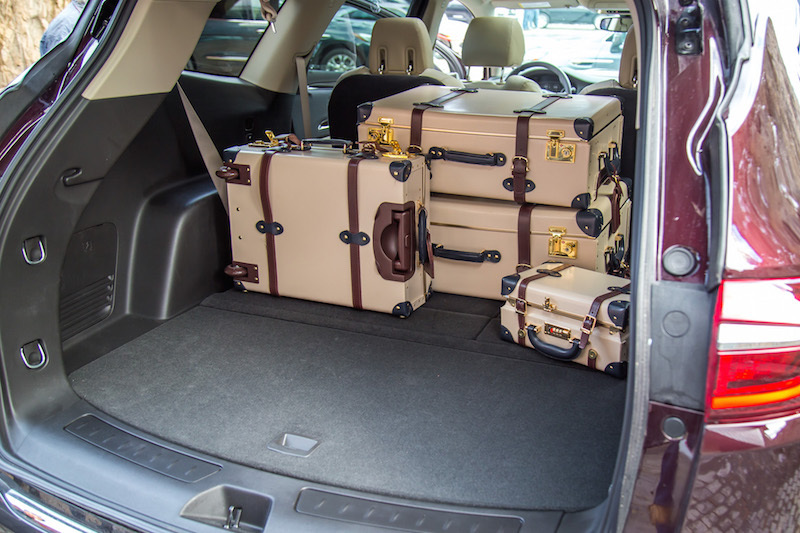 There’s 10% more interior volume and you really notice it from the third row. The seats are excellent and have much more space than before. 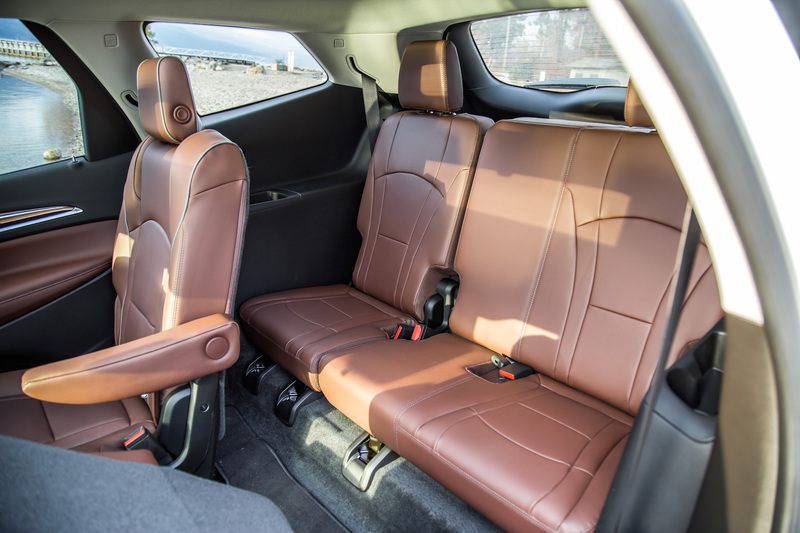 They’re a little too upright and not full-size competitive with the Tahoe or Escalade, but there is still plenty of legroom for my six-foot figure and feels a tad more spacious than the Infiniti QX60. The second row seats can slide forward as well to offer more space. Headroom back there is acceptable, though I have to slide down just a bit to keep my hair from scratching against the headliner. There are even two dedicated USB slots back there and a power-folding third row is optional as well. 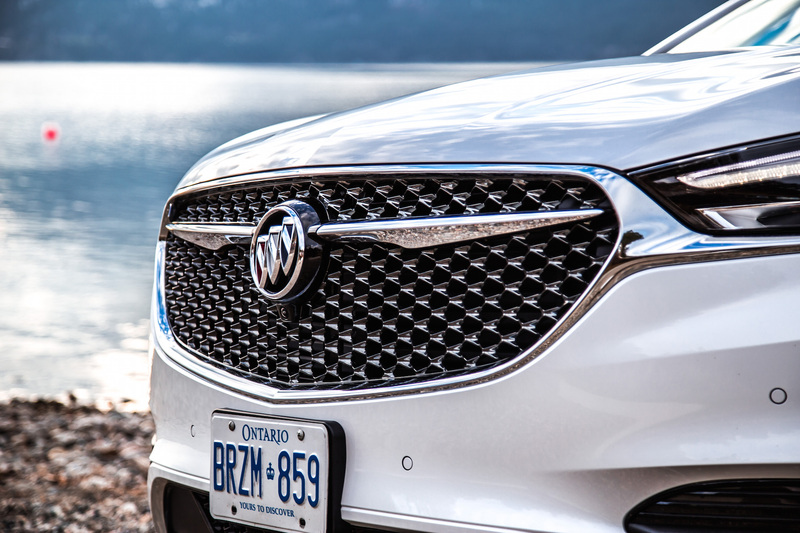 Buick has carried over the naturally aspirated 3.6-litre V6 engine because that’s apparently what Buick customers want. 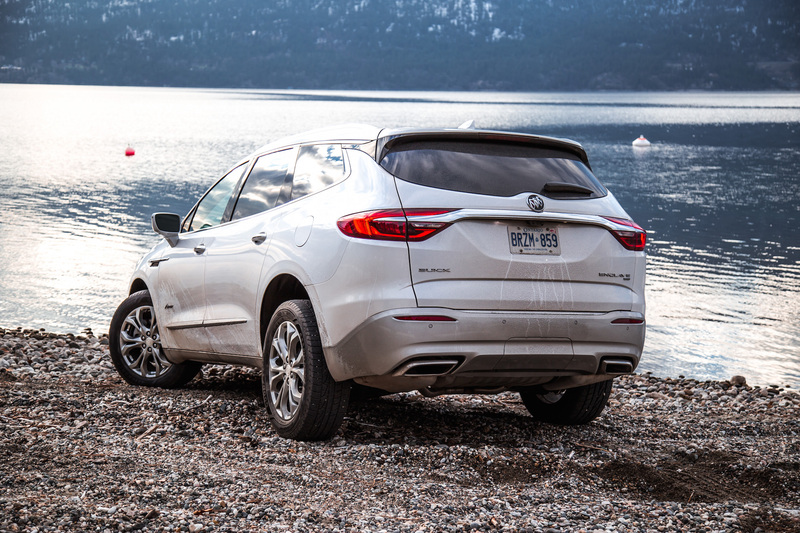 They have extensively modified it though to accompany the start/stop technology and an increase in 22 hp, but with a loss of 4 lb-ft. Total power output is 310 hp and 266 lb-ft, and is mated to a more fuel-efficient nine-speed automatic (replacing the old six-speed) and switchable all-wheel drive system. 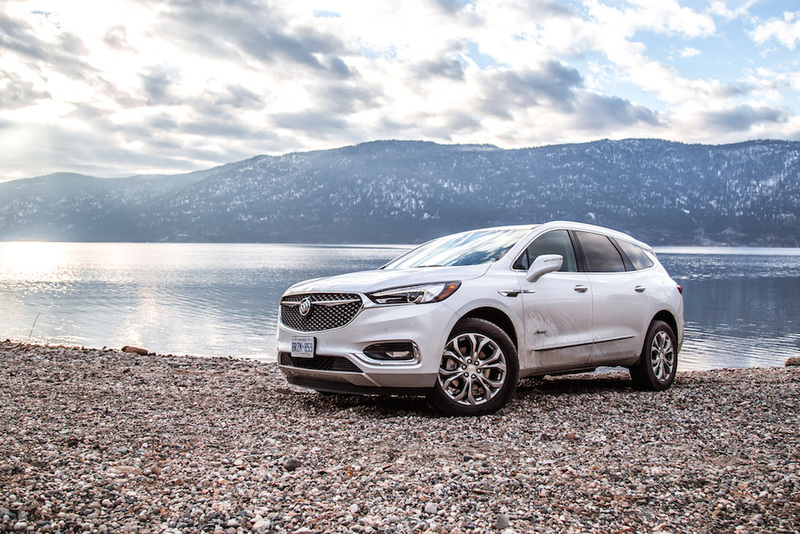 Out on the winding roads of the Okanagan, the Enclave performed surprisingly well on switchback roads and low-grip terrains. 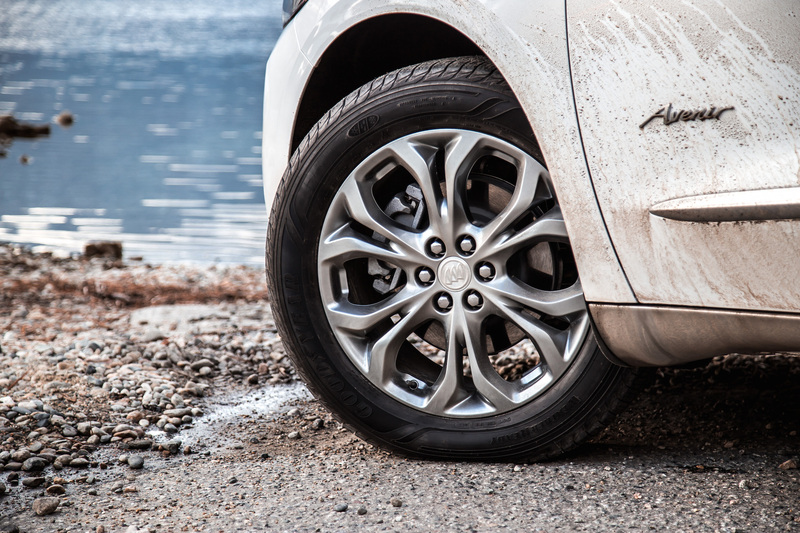 It felt tauter and more agile than the Acura MDX, and not nearly as bulbous or as unwieldy as the Honda Pilot. Select Sport Mode and the steering will noticeably tighten up offering a heavier and more direct line to the front wheels, the throttle becomes much more responsive to input, and in Avenir models equipped with the optional variable dampers, will stiffen it up for a hunkered down ride with less body roll. 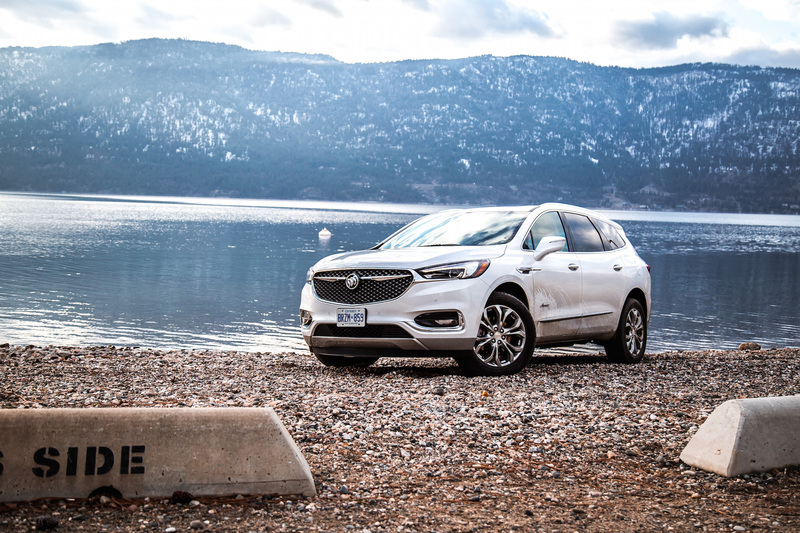 The Enclave demonstrated excellent road manners and combined with its cosseting bubble-boy interior, gave us one memorable and tranquil drive through the beautiful snow-capped landscapes ripped straight out of a Bob Ross painting. The Enclave comes in three trim levels: Essence FWD ($47,795) or AWD ($50,795) Premium ($55,795), and Avenir ($61,795) – the stated prices are without A/C tax or freight charge. 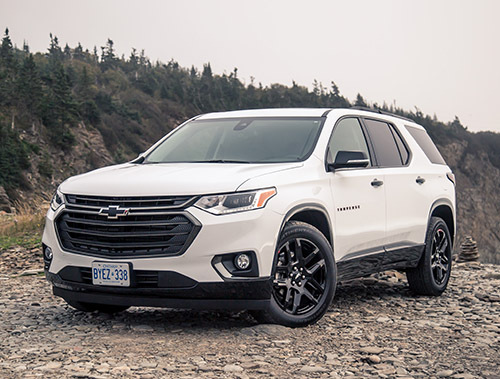 The base model, Essence, comes with some notable standard features like a rear view camera, heated front seats, hands-free liftgate, 2,268 towing capacity, and Apple CarPlay. 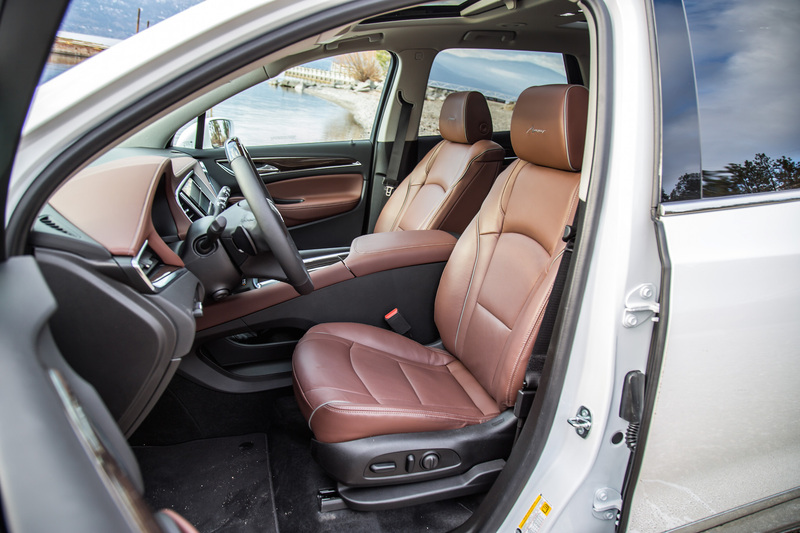 The Premium trim is the projected volume seller, with notable add-ons like heated and ventilated front seats, heated second row seats, power-folding third row, 10-speaker Bose system, power-adjustable steering wheel, Lane Keep Assist, and Front Pedestrian Detection. 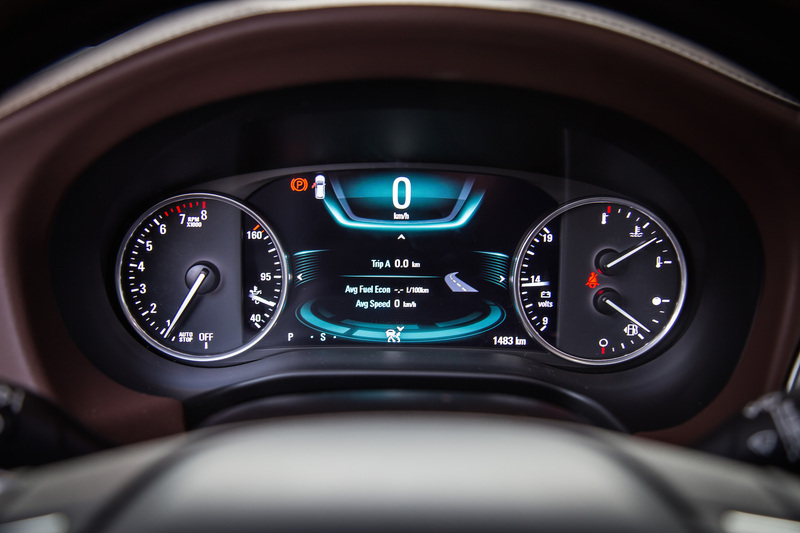 The Avenir trim adds on the aforementioned aesthetic upgrades along with a sunroof, surround 360-camera display, the rear camera mirror that first debuted in the Cadillac XT5, navigation, wireless phone charging, and a larger digital instrument cluster for the driver. Exclusive for the Avenir is a separate option package called Avenir Technology and Safety Package ($2,475), which equips it with Active Cruise Control with automatic front braking, and continuously variable dampers. The new Buick Enclave completes its mission by keeping core values in place but with revitalized aesthetics and features to stay modern and relevant in the booming SUV market. 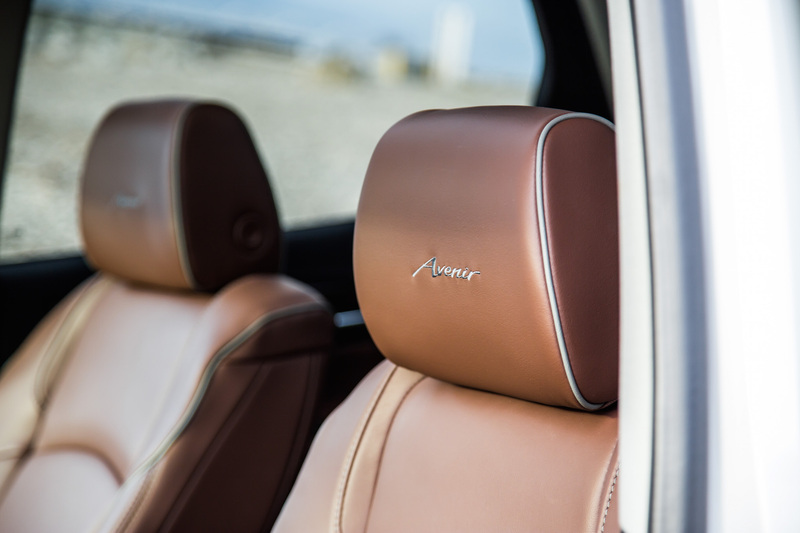 The Enclave doesn’t make any compromises with styling or practicality, surprisingly delivers wonderful handling and body control, and lives up to its five-star reputation of having one of the quietest interiors in the industry.